A call for help came from a new member in my private Facebook group for Amazon sellers. After donning my superhero cape, I swooped in to offer some suggestions that this member could use to figure out what was going wrong with her Amazon listing. It is a frustrating circumstance when you’re not selling and you don’t know how to fix your Amazon listing. Should you be tweaking and testing? Do you need to reposition your product? Are you having traffic issues? Is the product an overall bust that needs to be abandoned? 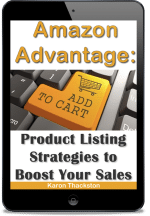 Let’s walk through some steps that might lead you to clearly define the problem, so you can fix your Amazon listing for higher rankings and more sales. Essentially, it all boils down to a process of elimination. A conversion problem means you’re already getting great traffic to your Amazon page, but those visitors are not becoming paying customers. If one or more of these is off, it could be the reason your Amazon listing is not selling. Look at your images with a critical eye. They play a huge role in conversions. Are they clear and professional? Do they depict up-close shots of special features? Do you include some lifestyle shots as well as product photos? If you think your images are spot-on, move forward to your copy. The copy of your listing consists of the title, key feature bullets, and description section. Within these areas are tons of testing opportunities. There is no absolute way to write copy. It is subjective because not all people think and respond to different words the same. The order in which the information is presented. Perhaps what you think is most important is not what others want to see first. The information itself. Have you mentioned the features and benefits that customers need to see? The way the bullet is written. Did you create a feature / benefit combination? Swap that out for a bullet that focuses on lifestyle or a different segment of your audience. The style of copy. Were you trying to be funny? It could be that others don’t get your sense of humor. Test a factual bullet and see if it gets better results. The information itself. Just as with the title, if you’ve neglected to include must-have details that customers want to see before buying (sizes, colors, dimensions, weight, etc. ), that could be causing hesitation on the shopper’s part. The approach. If your original copy was written factually, try the opposite and write from a conversational standpoint. The level of detail. You have a lot of room in the description section. If you first provided only snippets of text in list format, offer more substance in paragraph form. Did you assume every person who lands on your listing page understands what you’re talking about? Go back and insert a few explanations about how features can be used. 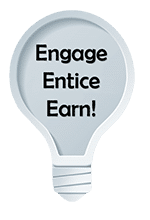 If you have the copy nailed down and are confident it isn’t the reason your Amazon listing is not selling, take a look at how many visitors your page(s) is getting. 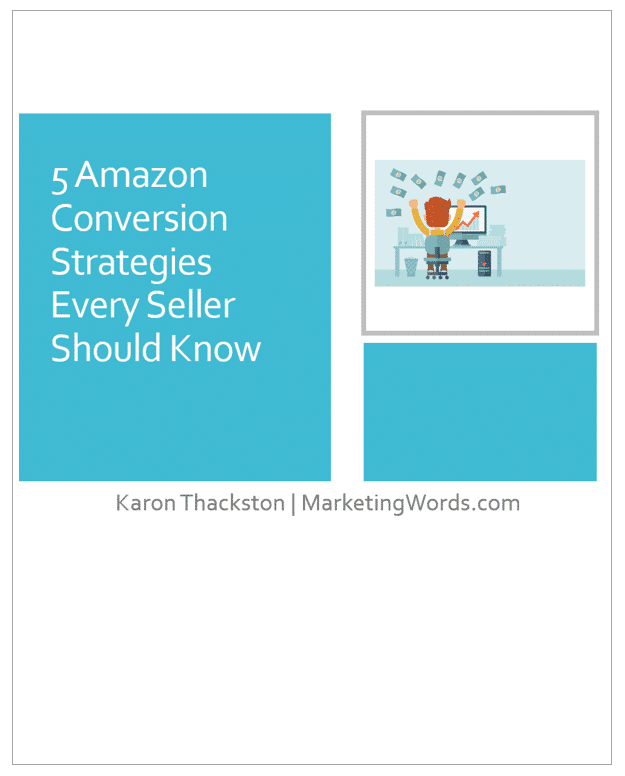 While your recent sales history is the #1 factor in ranking well on Amazon, the copy in your listing also plays a major role. Amazon states that they use the words in your title, key feature bullets, and description (among other things) when they make these decisions. In all three areas, make certain you have included the search terms you want to be found in the search results. Amazon listing doesn’t show up in search? You might not have researched the right keywords. That’s another thing you can test! Find new ones and slowly replace what you currently have (one at a time… NOT all at once). How the product is positioned is something else to look at when your Amazon listing is not selling. Is the product positioned to appeal to a luxury audience? Is your price well below competitors? Is your copy written in a tone that a luxury-seeking audience would respond to? Tried all of these and weren’t able to fix your Amazon listing? It might be time to re-evaluate your product. Is it living up to promises? We’ll continue with the luxury example. Is the product positioned as a luxury leather item but made of synthetic polymer? Then you’ll want to change up and — instead of talking about how luxurious it is — refer to the fact that rich people aren’t the only ones who can look and feel special. You can afford luxury and feel good about your purchase because no animals were harmed, etc., etc. Then your synthetic item with a low price might sell better. If you’re getting bad reviews (legit bad reviews), you might want to start there and correct any inherent problems with the products. There is no sense selling items that are shoddy only to get bad reviews in the process. 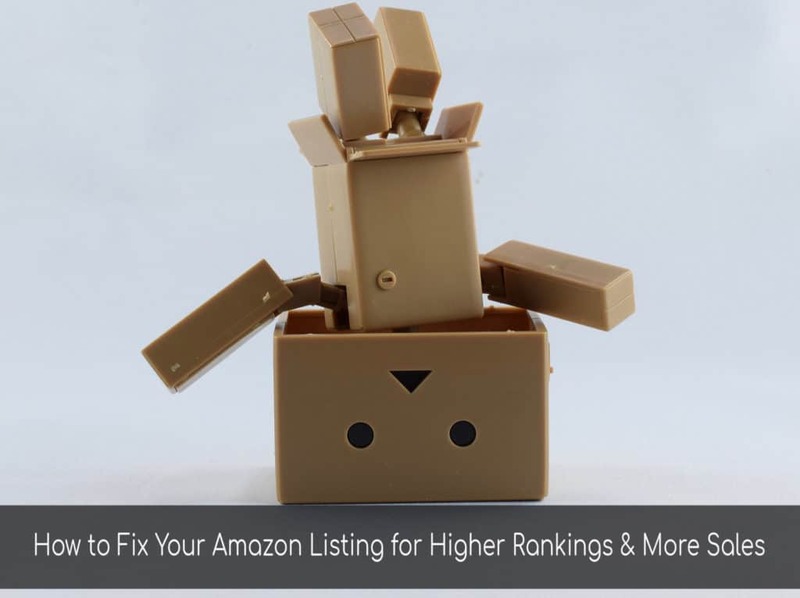 Have questions about how to fix your Amazon listing for better rankings and sales? Talk to me below. What Do Contact Lenses Have to Do With Copywriting? Does this work with Amazon books as well? How do you research keywords for a book? Not so much with book listings because the book title is generally the listing title. You could add a keyword or two if there is room, however. You would research keywords for book listings like you would for any other listing. What would people search for (other than the book title) if they wanted to read something like what you’re selling? Not everybody has a specific title in mind. Some might just want a good romance novel or a new children’s book about animals, etc. Ive a question about time frame of testing. Once we listed the product how long should change the product info to test? Could that be the month’s low season not selling well and not the description? Hope to hear your input. It depends. I prefer that the tests run for the same number of sessions each. But, if your listing is new or not selling well and you don’t have a lot of sessions, you can do it by number of days. The more traffic to a test, the more accurate the results will be. If you already have good traffic, run the test for 500-1,000 sessions each. If you do not, run it for 14 days each.